It can be placed in any suitable places required without being fixed. 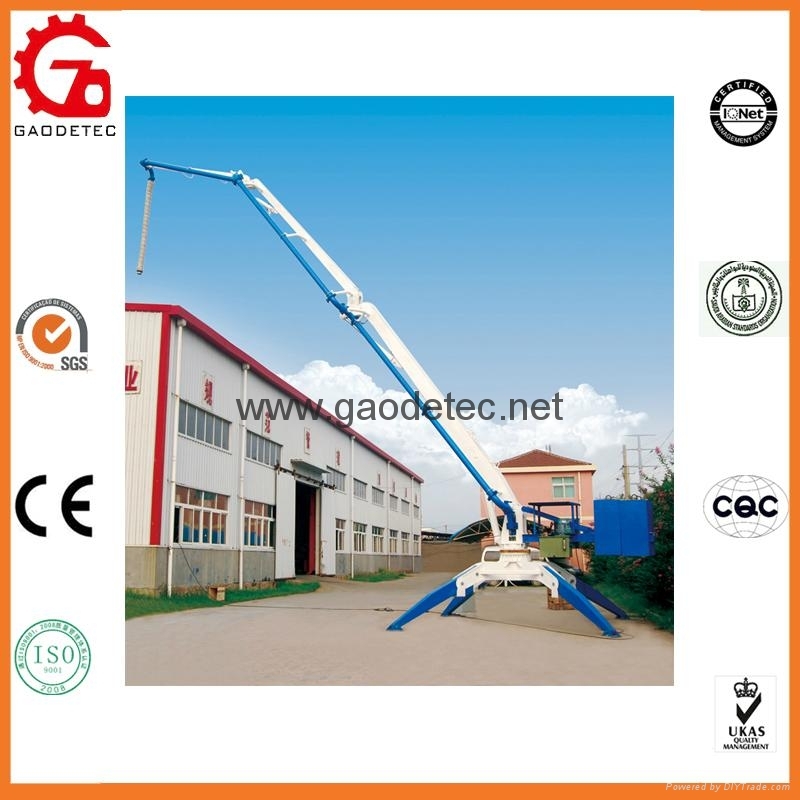 Compact structure, light weight and can be lifted as a whole by a crane. 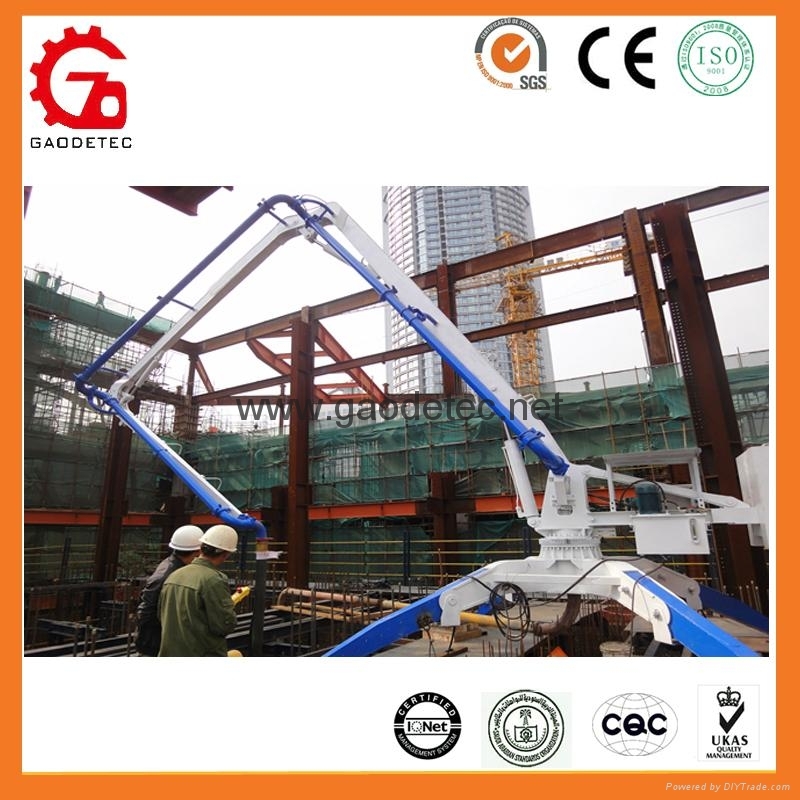 Placement on different job-sites, and is ideal for concrete pumping and placing. 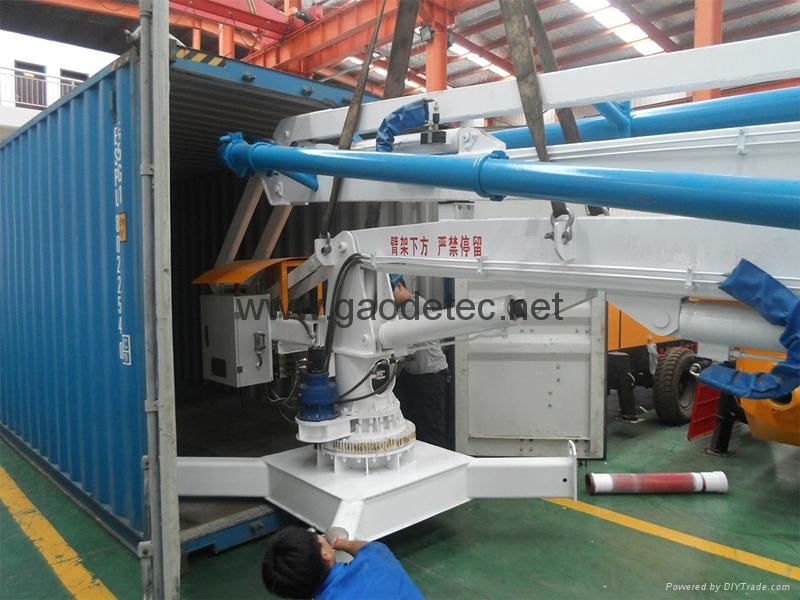 Easy operation, reliable safety and economical purchase.